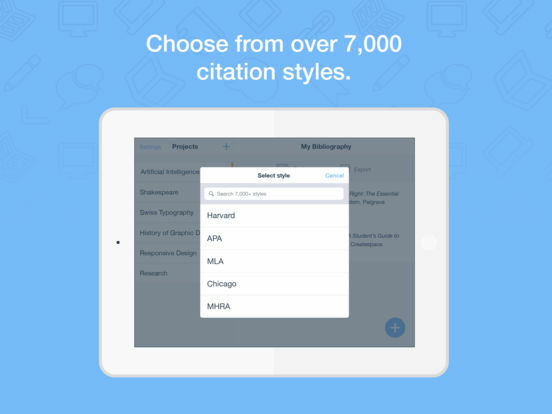 RefME is the world’s leading and most accurate multi-platform tool for automating citations, reference lists and bibliographies in over 7,500 citation styles, including Harvard, MLA and APA. 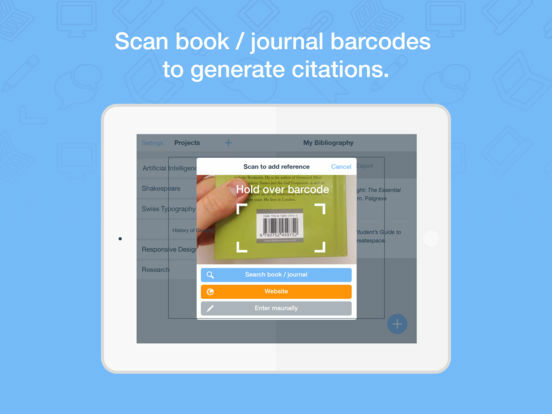 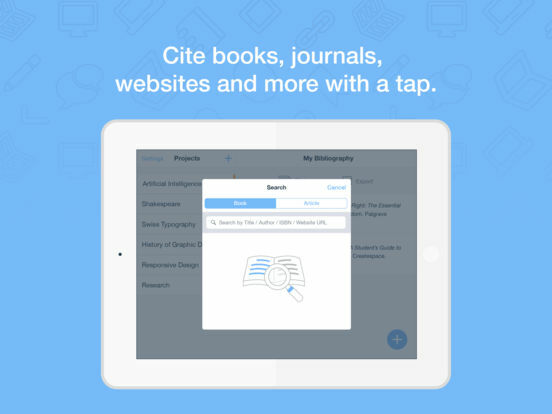 The RefME iOS app allows users to generate citations by scanning book or journal barcodes and sync them with RefME.com. 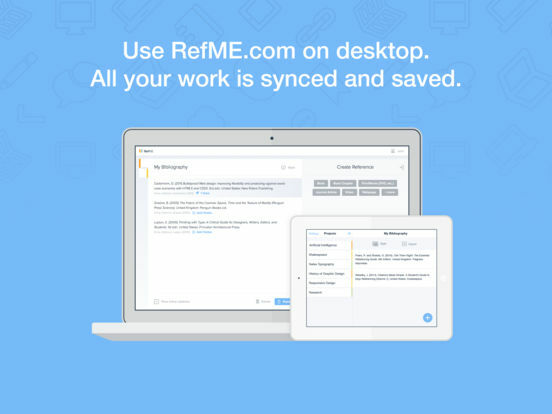 Subscriptions to RefME Plus are available for $32.99 per year through an in-app purchase.